Gospel music, devotion, and FREE soul food. All students, staff and faculty members are welcome. 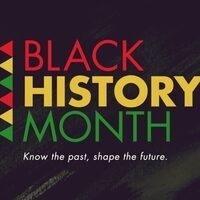 Co-hosted and sponsored by Pacific Black History Month, Intercultural Student Success Center, Religious & Spiritual Life, Services for Students with Disabilities, Black Student Success Center, Black Campus Ministries, Newman Catholic Community, and Bon Appetit.